In a recent news post sent out to Switch owners, Nintendo provided a listing of the top 15 European eShop downloads for November. 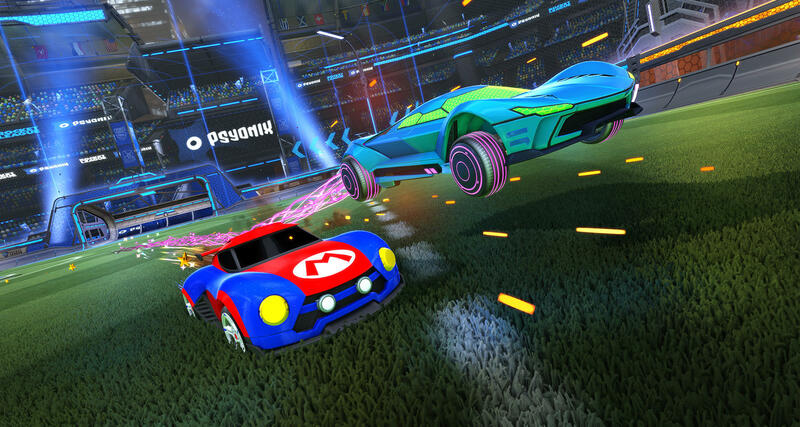 Rocket League came out on top last month. Super Mario Odyssey was right behind at #2, however. If you’re interested, you can find the previous results for July here, August here, September here, and October here.